1 in 4 children receiving a heart transplant will need another within the first 5 years. Enduring Hearts works every day to better these odds and improve the lives of heart transplant families. Now, in an effort to raise funding, awareness, and the spirits of families, Enduring Hearts and Always Saturday are teaming up to fill the hearts of 500 heart transplant kids across the country with a songbook called "The Moose & the Golden Spike" featuring Zac Brown Band singer-songwriter and storyteller, John Driskell Hopkins. We believe stories and songs have the power to impact a child's life. We hope you'll join us! Listen to a sample of the songs included with the book. Join our campaign with a contribution of $1+ to Enduring Hearts and receive campaign news updates. 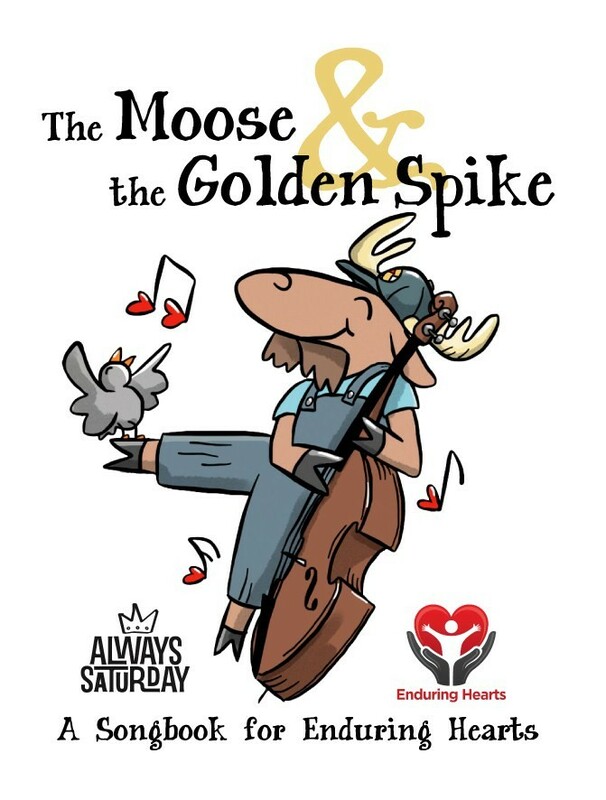 Receive “The Moose & the Golden Spike” songbook benefiting Enduring Hearts. Receive songbook and Junction the Moose plush toy. Receive songbook, plush toy + Junction the Moose kids’ tee, designed by storybook illustrator, Dr. Chris Bassett (gift pack). $75 Donation to Enduring Hearts - "Give 1 Gift Pack"
Fill the heart of transplant kid with your personalized gift pack. Includes songbook, Junction the Moose plush toy, kids' tee, and note of inspiration from your family or organization. $350 Donation to Enduring Hearts- "Give 5 Gift Pack"
Fill the hearts of 5 transplant kids with your personalized gift packs. Includes songbook, Junction the Moose plush toy, kids' tee, and note of inspiration from your family or organization. $700 Donation to Enduring Hearts- "Give 10 Gift Pack"
Fill the hearts of 10 transplant kids with your personalized gift packs. Includes songbook, Junction the Moose plush toy, kids' tee, and note of inspiration from your family or organization. $150 Donation to Enduring Hearts- "Give 1 Gift Pack"
Receive a songbook gift pack and fill the heart of transplant kid with your personalized gift pack. Includes songbook, Junction the Moose plush toy, kids' tee, and note of inspiration from your family or organization. $400 Donation to Enduring Hearts - "Give 5 Gift Pack"
Receive a songbook gift pack and fill the hearts of 5 transplant kids with your personalized gift packs. Includes songbook, Junction the Moose plush toy, kids' tee, and note of inspiration from your family or organization. $750 Donation to Enduring Hearts - "Give 10 Gift Pack"
Receive a songbook gift pack and fill the hearts of 10 transplant kids with your personalized gift packs. Includes songbook, Junction the Moose plush toy, kids' tee, and note of inspiration from your family or organization. Receive storybook, plush toy, kids’ tee, + (4) VIP Passes to the 2016 Enduring Hearts & Erik Compton Charity Golf Tournament. 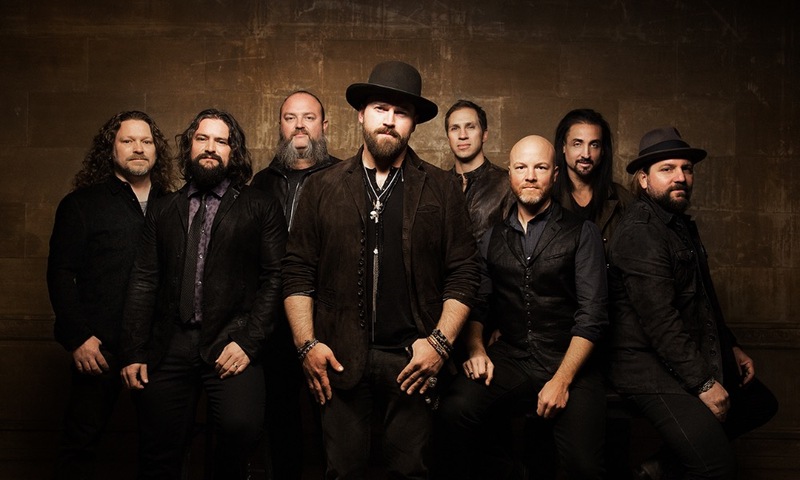 SPONSOR A ZAC BROWN BAND VIP CONCERT EXPERIENCE FOR A HEART TRANSPLANT FAMILY! Package includes 4 concert tickets, early arrival-backstage tour with John Driskell Hopkins, and a signed Zac Brown Band poster for the sponsored family. Give an unforgettable gift to uplift the spirits of a family! · Production and printing of 2,500 48-page, full color, hardcover songbooks to be donated and to benefit Enduring Hearts. · Production of our Friends Fill Hearts campaign promotional video. Enduring Hearts is a 501(c)(3) organization dedicated to funding life-saving research for pediatric heart transplant recipients. All funding beyond the production of our songbook will benefit Enduring Hearts for as long as our songbooks are donated and sold. Please help us reach our GoFundMe goal by donating to our campaign or sharing it with a friend. 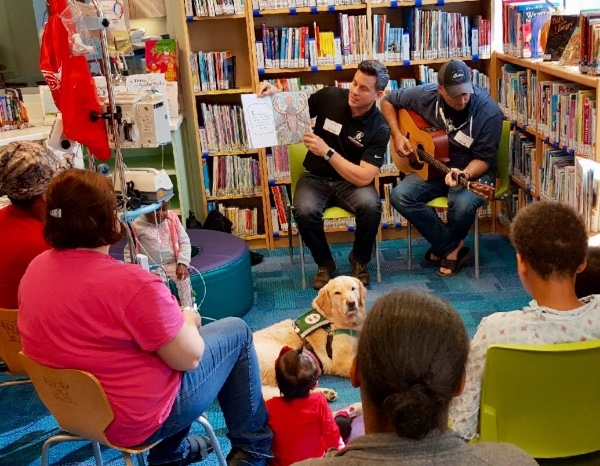 Thank you Children’s Healthcare of Atlanta, Enduring Hearts, and Soft Touch Medical for a very special songbook gathering today. Our next songbook share will take place next month on Saturday, 11/18 at The Little Shop of Stories in Decatur Square at 11am. We hope to see you there! Also - VERY late, (our apologies), but the John Driskell Hopkins Christmas show netted a grand total of $2,280.64 in proceeds to Enduring Hearts!! Thank you to Hop, Bird Hoffman for donating the Silent Auction items, and all the fans that made this possible!! We couldn't do it without you! We are going to be participating in the Kids at Heart Picnic on February 4th, with hundreds of heart transplant recipients and their families in attendance from around the Southeast! This campaign will help us distribute books to these children who have overcome significant adversity. Our illustrator, Dr. Chris Bassett will be there doing drawings of the kids! Thanks for supporting this campaign so we can help bring joy to these children and families! We <3 you, and couldn't do this work without you! Happy Holidays everyone! 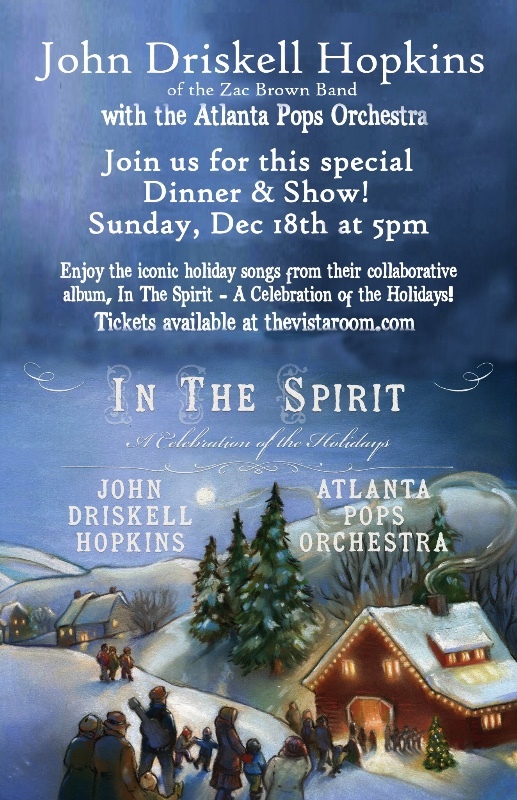 For those of you around Atlanta, our friend John Driskell Hopkins is teaming up with the ATL Pops Orchestra for a Christmas dinner-concert this Sunday, 12/18 at The Vista Room in Decatur. A portion of proceeds will benefit our Friends Fill Hearts campaign for Enduring Hearts, so please join us for a very special holiday evening!